O'Hara Landscape provices Boca Raton Lawn Disease Care. If your lawn has lawn disease, you may see brown patches and weeds overtaking your lawn. 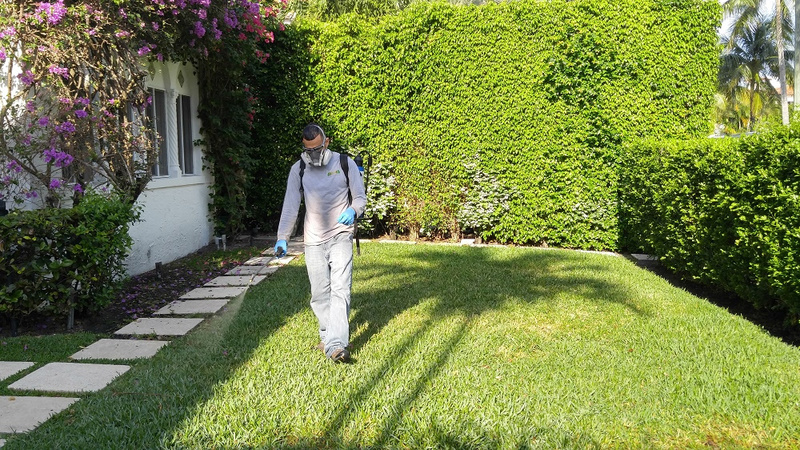 O'Hara Landscape Lawn Disease Care in Boca Raton understands the issues that cause lawn disease, and how to treat Lawn Disease in Boca Raton. Treating your lawn for lawn disease may require a scheduled maintenance plan for O'Hara Landscape to insure your lawn disease does not persist and return. 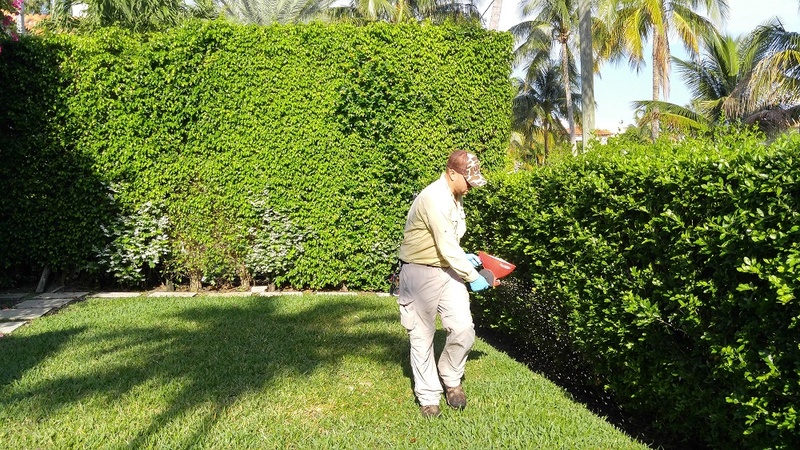 Boca Raton Lawn Disease Care and Lawn Disease Maintenance provides expert services for residential, business and commercial properety including HOA communities, COA communities and Private Property. Call O'Hara Landscape at 561-655-9011 to schedule a Lawn Disease Care assesement and schedule a lawn disease care plan in Boca Raton. O'Hara Landscape has a team of highly skilled Lawn Care Disease experts and will deliver top of the line service for your lawn. 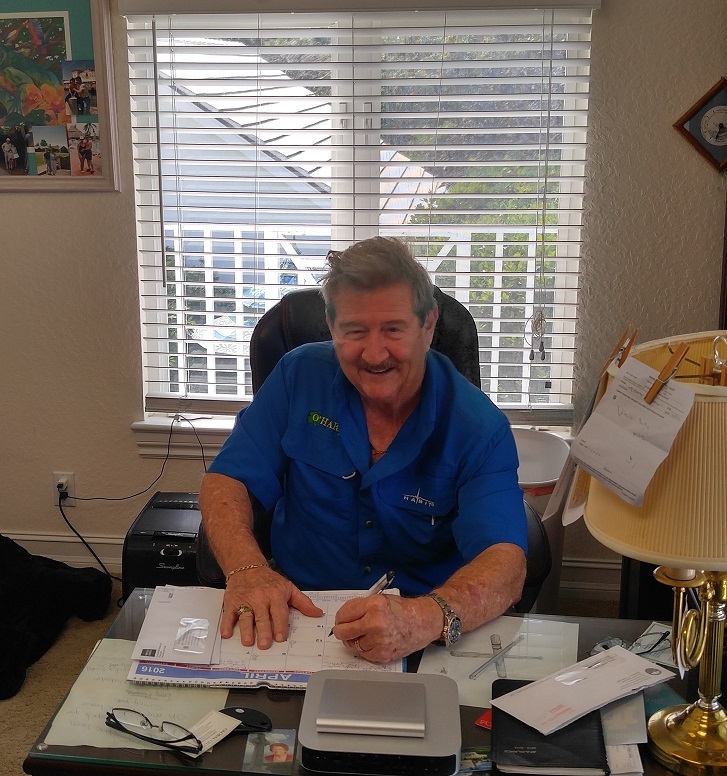 O'Hara Landscape Boca Raton Lawn Disease Care. Lawn Disease Care and Lawn Disease Maintenance is highly experienced in the causes and cures for lawn disease. O'Hara Landscape has been curing lawn disease since 1972. 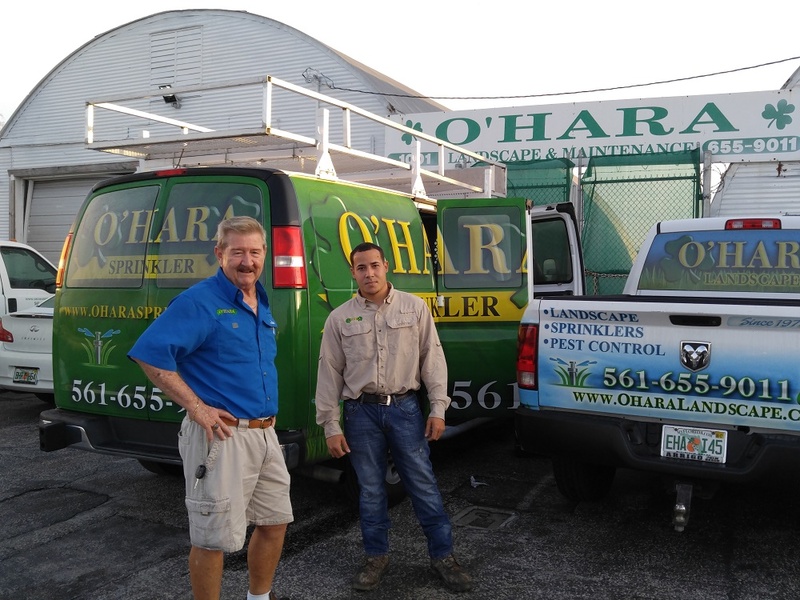 O'Hara Landscape understands lawn care and lawn disease in Boca Raton and what your lawn will need for the upcoming season. It can be a vital part of having a healthy lush lawn year round if you have O'Hara Landscape maintain the care of your lawn to eliminate and prevent existing and future lawn disease. 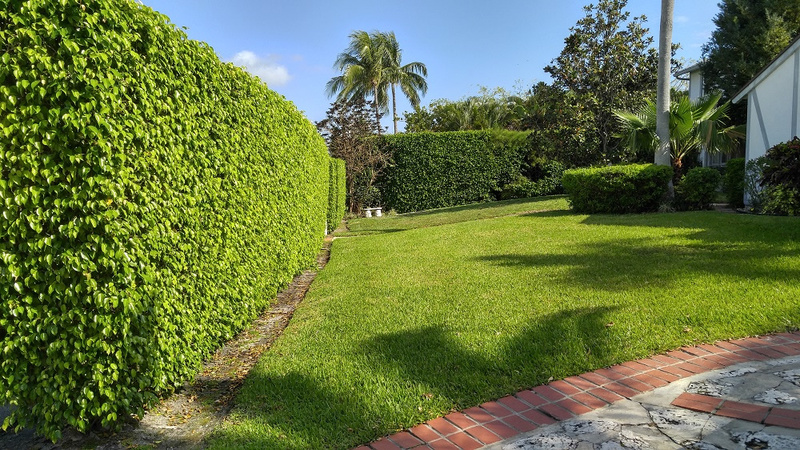 O'Hara Landscape Lawn Disease Care Program is designed to have your yard looking its best in Boca Raton all year and that includes being free of lawn disease. Each of O'Hara Landscape Lawn Disease Care and Lawn Disease Maintenance year round lawn care plans are custom built for your lawn disease care service needs.